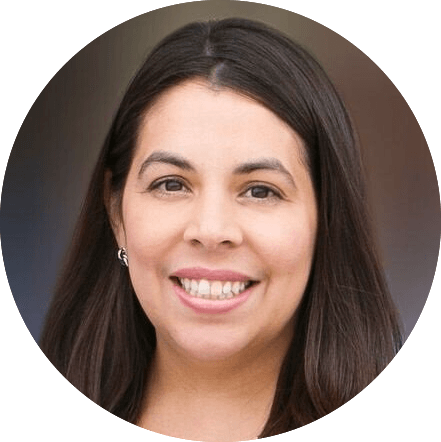 At Cibolo Pediatric Dentistry, we are committed to making sure your child receives the high quality dental care they need in a comfortable, calm and gentle environment with the optional use of our sedation dentistry options. 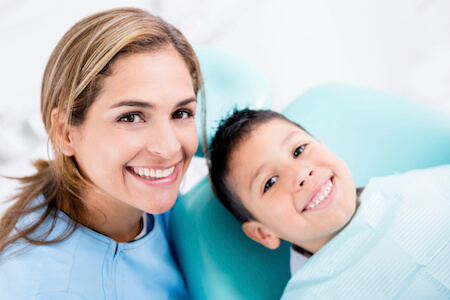 Quality dental care should not hurt, which is why we provide treatment that our patients and their parents can trust. You can relax during your visit as our doctors always uses the latest sedation dentistry treatment techniques to ensure your peace of mind. Sedation dentistry can help many young children who suffer from high anxiety or are too young for invasive treatments. At Cibolo Pediatric Dentistry, we provide safe and effective drugs that can help relax your child during their dental treatment. If your child suffers from dental anxiety, our pediatric dentists may recommend oral sedation. This type of sedation tones down activity in the parts of your child's brain that cause them to feel anxious or afraid. Unfortunately, dental anxiety can keep many patients from visiting the dentist for checkups and much-needed dental work. If dental appointments make your child anxious, our pediatric dental team can administer laughing gas to help your child feel more at ease during their visit. At Cibolo Pediatric Dentistry, laughing gas is administered using a mask, allowing your child to relax and feel more at ease within minutes. If your child is feeling anxious about an upcoming visit, ask about laughing gas. Most of our patients are good candidates for this treatment. Don’t let dental anxiety keep your child from receiving the dental care they need. Call Cibolo Pediatric Dentistry, to schedule your child's pediatric sedation dentistry appointment at our pediatric dental office today! Does your child look forward to their dentist appointment? 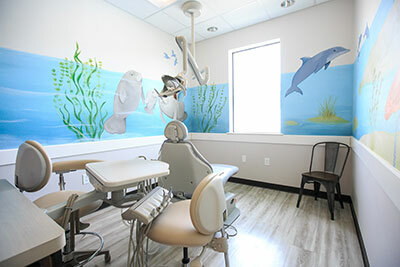 We take pride on our gentle pediatric dentistry treatments and the rapport we build with our patients in Cibolo, TX.